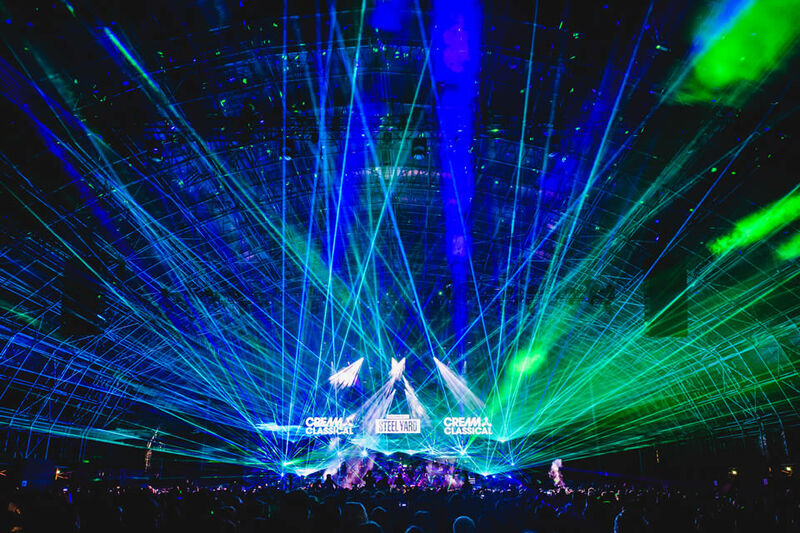 Friday 24th November 2017 saw Cream Classical make its Steel Yard debut. 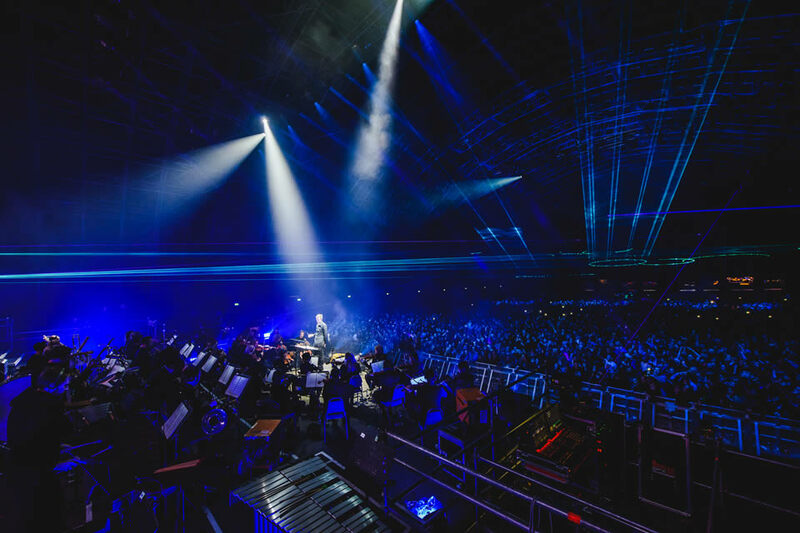 Set on the docks of Liverpool, the immense structure played host to a 5000 strong crowd, chanting and dancing along to house anthem performed by Cream’s 50 piece Philharmonic Orchestra. Ameritz Music produced another spectacular show in the Cream Classical series.